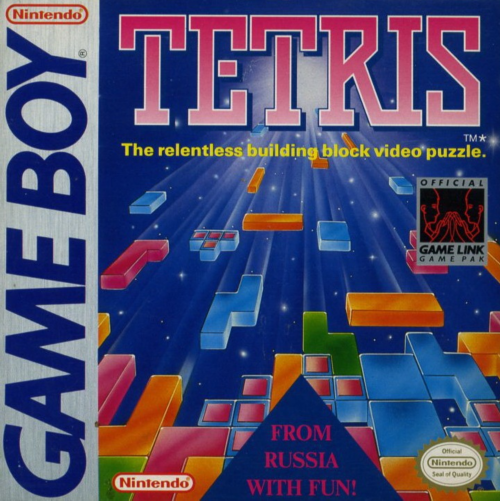 Tetris (with the Russian spelling Те́трис) is a video-puzzle game originally designed and programmed by Alexey Patjitnov back in the 1980s. The game was created in the Soviet Union and was released on June 6th, 1984. 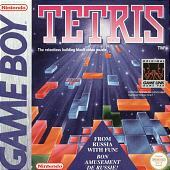 The game's creator derived the name 'Tetris' from the Greek numerical prefix tetra which was very apt as all of the puzzle pieces within the game, (known as tetrominoes), contain four segments). To complete the title of 'Tetris' the rumour goes that he simply combined this greek prefix with his favourite sport 'Tennis'. This game is regarded as the first entertainment software to be exported from the USSR to the United States (and beyond eventually), with the game published by Spectrum Holobyte for IBM PC compatibles and the 8-bit powerhouse, the Commodore 64. 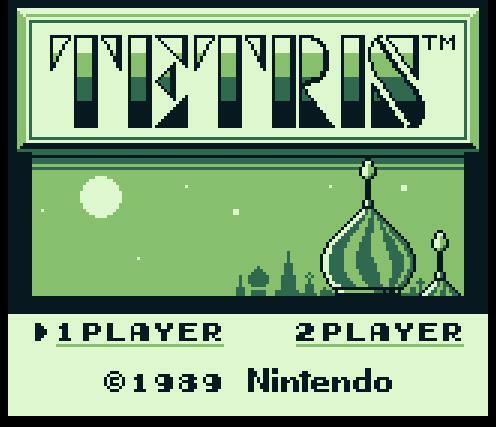 The gameplay to Tetris is deceptively simple. But don't be fooled by this simplistic approach, this is a highly addictive and thought out game that is a fine example of that 'one more go' factor. A random sequence of shapes composed of four square blocks each (those tetrominoes!) fall downwards (obeying gravity) on the game screen which consists of the playing field (a rectangular vertical shaft, known as the "well" or "matrix"). It sounds cool already no? The objective of the game is to manipulate these tetrominoes by moving each one sideways and rotating it through 90 degree turns, with the aim of creating a solid horizontal line of ten blocks - a line without any gaps. When such a line is constructed it disappears and any block above the deleted line will fall downwards (again obeying gravity). Once a certain number of lines have been cleared the game 'jumps' to the next level. The action hots us as you progress! As you progress through the levels the pieces fall at a faster rate. Once you have played through a few levels your thumbs and fingers will be a blur as you keep up with that never ending rain of blocks! The game ends when the stack of tetrominoes reaches the top of the screen preventing any new pieces from entering the 'matrix'. You know that sad feeling when you see a full tetris screen..... you have just 'topped out'! 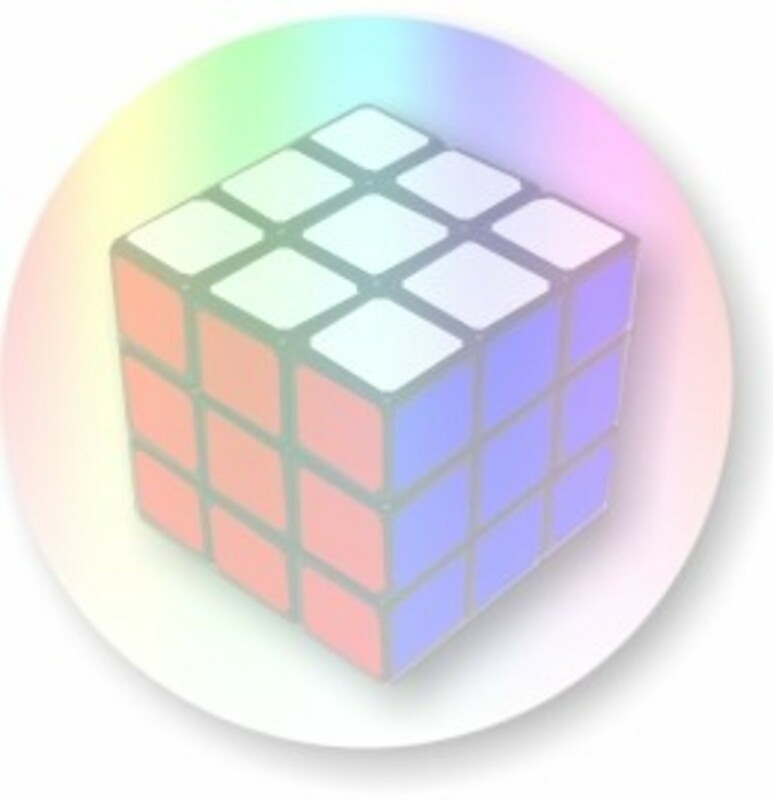 All of the pieces are capable of single and double clears. I, J, and L are able to clear triples. Only the I tetromino has the capacity to clear four lines simultaneously, and if they player achieves this it is known as a "tetris". Now this game has been released on pretty much any computer, handheld device or gaming console you can think of. Back in the 1980's it was released on the good old Nintendo Gameboy, and a version for IBM PC compatible was also released. 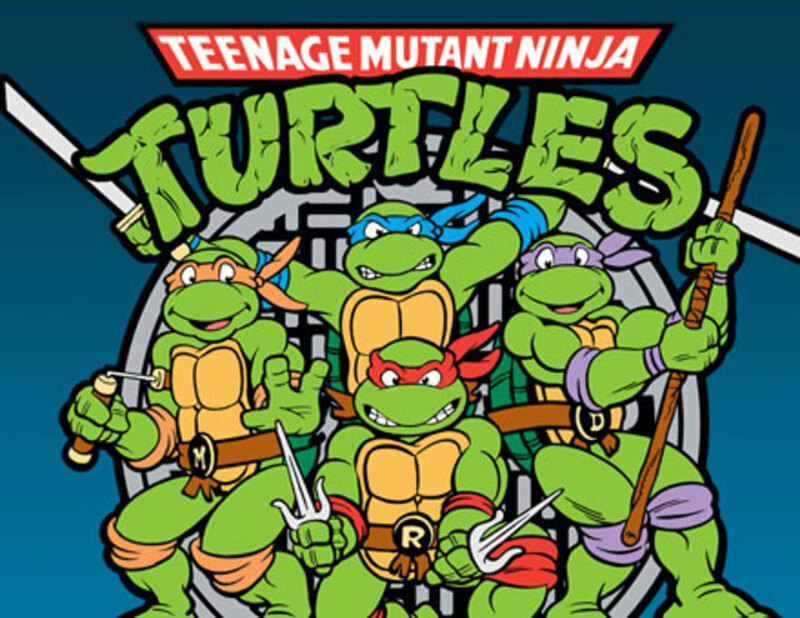 The 16-bit machines such as the Commodore Amiga and Atari ST were also graced with versions of this fantastic game which featured better graphics, colours, sound effects and music. The first version I ever played was on the bog standard Gameboy, and for me this is still the best version ever. There is just something about the controls of the Gameboy that suit the game perfectly. 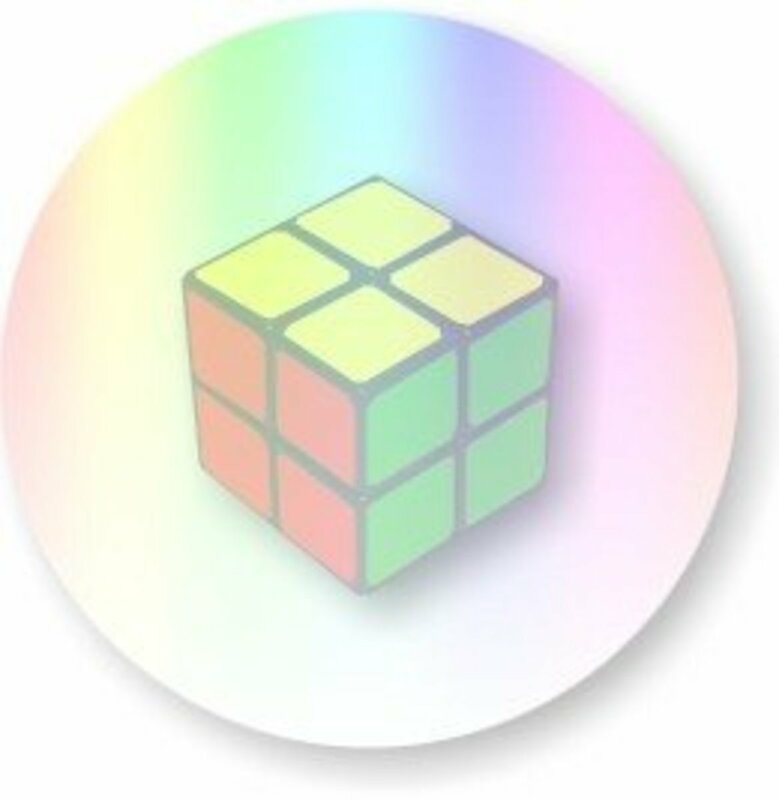 Combine this with the simple monochromatic graphics and the addictive in-game music (you know Music A - 'The Korobeiniki' which invades your psyche and stays with you for days); it all goes together to make a fantastic puzzle gaming experience. Almost everyone playing the Gameboy version listened to music 'choice A' (a nice catchy version of the Korobeiniki) which must go down as one of the most well know pieces of in-game music of all time. This tune matched the game perfectly, especially as you progressed through the levels and the game became more frantic. It became so popular that people would hook their Gameboys up to full size sterio speakers and blast the music for everyone to hear. Even world class musical artist Dr Spin had a hit with the tune in 1992! Tetris says "You're doing great!" All in all Tetris is a true classic computer game that appeals to fans of arcade games, funny games and puzzles alike. 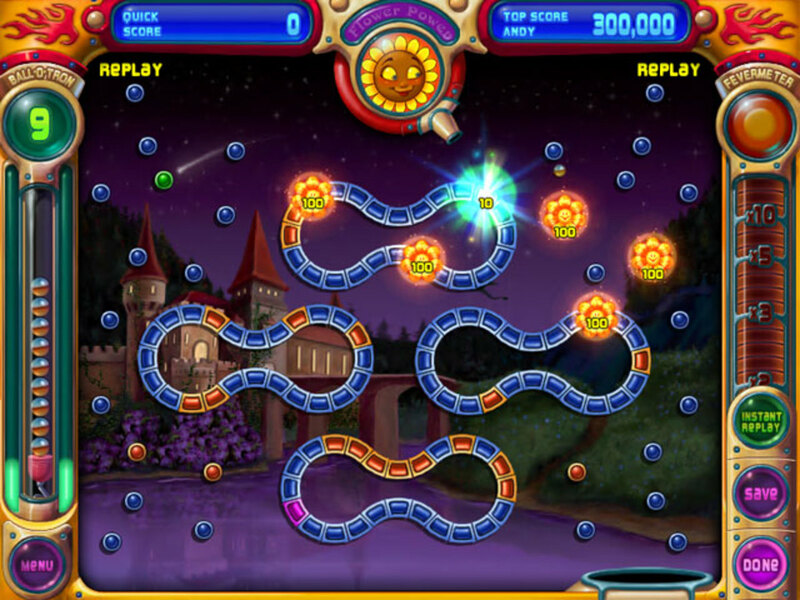 It is still fresh and playable today, and many versions of the game have been released over the years. 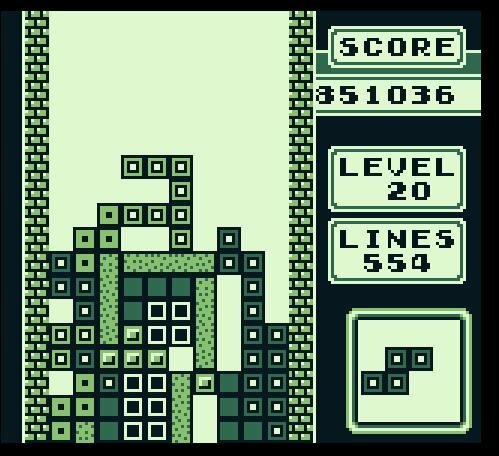 Mobile devices have had a multitude of tetris inspired games released on them, and this genre of game will be around for many a year yet. Extra fun can also be had by going head to head with a human opponent: Linking two Gameboys together and battling it out against each other was fantastic fun; not to mention competitive! Oh, and who remembers the 'Space Shuttle Launch' (A Soviet shuttle of course, the 'Buran'!) feature if you did really well? Take a video. Take some games. Put them together. Any Other Fans Of Tetris? Hi crewman - glad you enjoyed another of my retro gaming hubs. My aim is always to rekindle those fond memories about gaming back in the day - thanks for the kind words. Here comes the nostalgia again. Good to see you writing another hub, your writing always brings back fond memories of old computers and games. Well written and entertaining.